The latest issue of our newsletter “Gagged!” is out now! 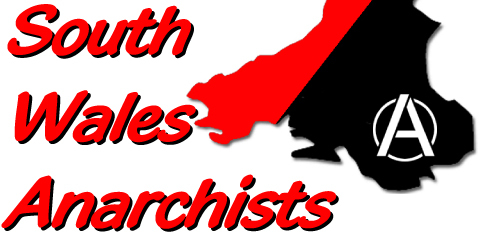 As usual it also contains a number of contributions from No Borders South Wales and Westside climate activists. For the first time, much of the content has already appeared online, though often in a longer format. Contact the Gagged! collective if you want to get a bundle in the post or subscribe online. Please download the .pdf to print, copy and distribute! I cannot see the gagged news letter as the content will not open ion this PC. It is a Tampere city machine and before I could see gagged when it was sent as a pdf. Spo i woudl like to see it still. why cannot it be sent as an email as it used ot be or in a format so I can read it. i do not live in the UK and so connecting with anarchists here is made very difficult if I cannot access it from public machines as it used to be.